Open the realms of acoustic design flexibility with Autex Quietspace 3D Tiles S-5.34; a modular acoustic wall tile designed to create a contemporary finish and add simple and effective acoustic control to any interior environment. 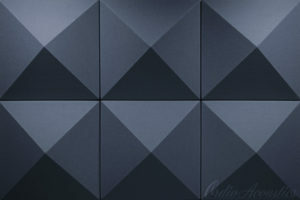 Autex Quietspace 3D Tiles are extremely decorative and functional acoustic solution for typical wall mounting applications such as residential, education, retail, hospitality and commercial interiors. 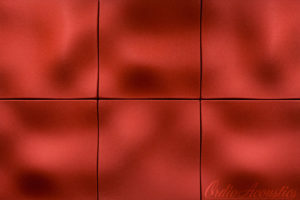 However there really is no limit to the applications that the Autex Quietspace 3D Tiles S-5.34 can be applied to. 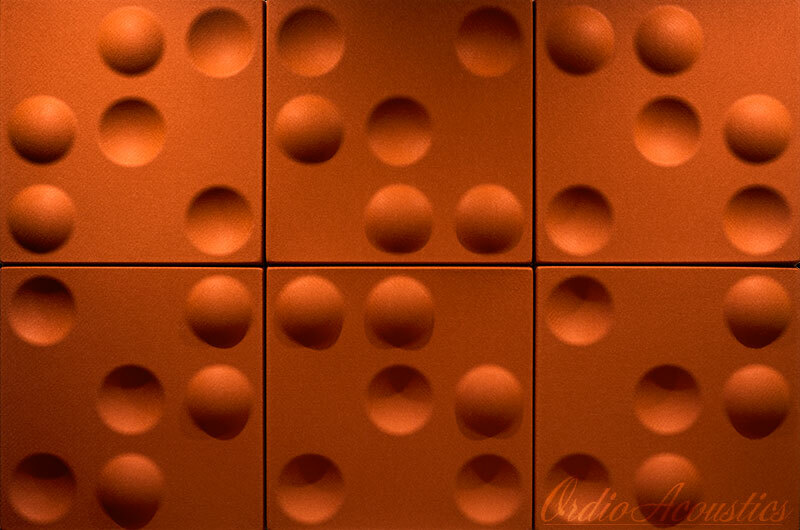 Ordio Acoustics are Australia’s most preferred supplier of Quietspace products. Autex Quietspace 3D Tiles S-5.34 are lightweight and semi-rigid, they redefines sustainable design whilst reducing reverberated sound and controlling background noise. Made from 100% polyester and containing a minimum of 60% post-consumer recycled material, Autex Quietspace 3D Tiles S-5.34 is completely safe, non-toxic, non-allergenic, non-irritant and certified low VOC. 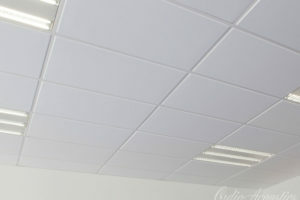 Specifically designed to reduce and control reverberated (echo) noise in building interiors. 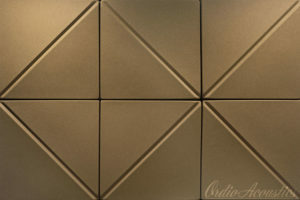 Autex Quietspace 3D Tiles S-5.34 are decorative and functional acoustic surface for residential, office, education, retail, recording, broadcast, radio, hospitality and many other interior spaces. Minimise noise in the interior environment and create unique finishes and features.